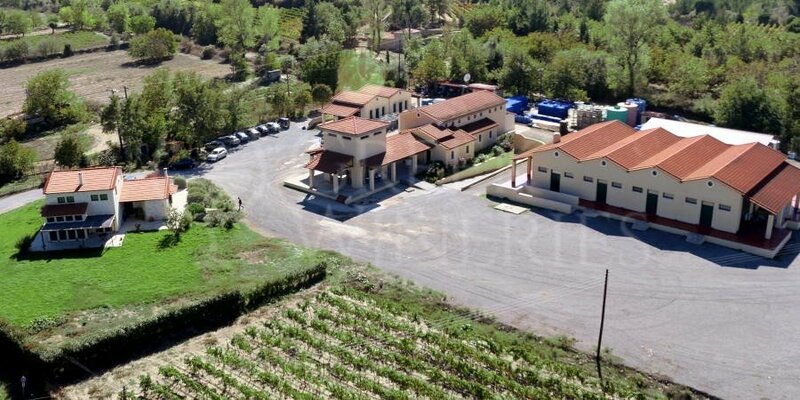 Tselepos Estate is well-known internationally amongst wine producers and wine exporters. The 30 ha privately-owned winery is renowned for its special design, which is highly artistic and at the same time austere and functional. The modern facilities and state-of-the-art equipment perfectly match its philosophy, by producing high-quality wine as per the international standards and exceeding wine lovers’ expectations. The winery’s equipment comprises of pneumatic presses, cooling installations, stainless steel tanks, underground ageing cellars, French oak barrels and an iso-barometric bottling line operating in an air-vacuum. The unique quality throughout the wine production and bottling process is controlled by a qualified team of specialists who pays attention to the slightest detail. The modern equipment and expertise are key points in wine bottling which is processed under excellent conditions. The yearly wine production has reached a highly increased level - up to 350,000 wine bottles. During your visit, you will have the chance to make a tour at the Tselepos Estate winery, and learn about the whole winemaking process and the wine production from grapes to wine bottles. The experienced staff will be available to answer all your questions. 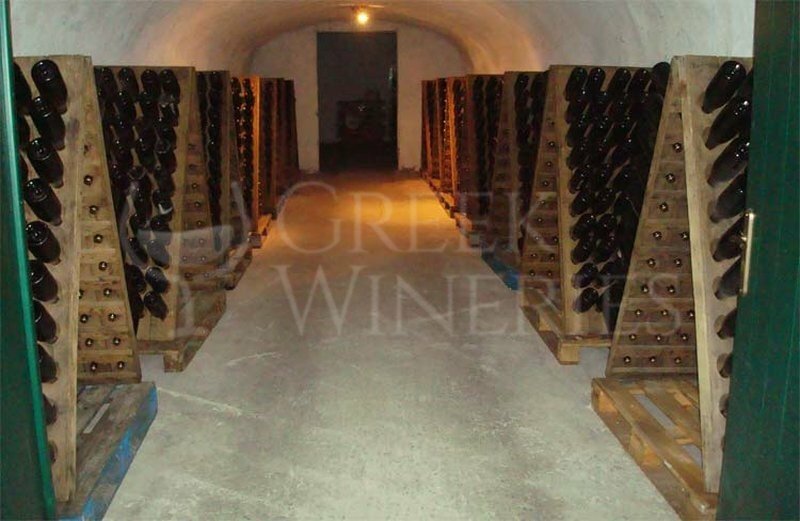 The Estate is located 14 kilometers southeast of the town of Tripoli, in Arcadia Greece. It is open to visitors daily upon reservation. Tselepos Estate, as a Wine Producers Union of Peloponnesian Vineyard (ENOAP) member, actively takes part in cultural and touristic events pertaining to Routes of Wine in Peloponnese. Your visit at the Estate starts with a short tour in the vineyards and the chapel, continues with a walk in the old water mill (Kokkinomylos) and ends in the winery. 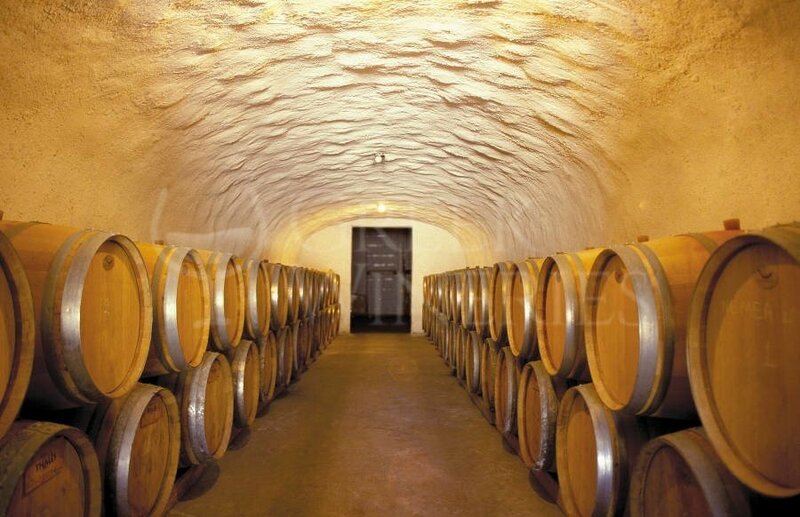 In this state-of-the-art winery you will visit the various wine-making areas, the wine ageing vaults and the bottling properties. The last stop of your visit will be the wine tasting hall, where you can taste the most delicious wines. Avlotopi, Kokkinomylos, Mantinia, Marmarias, Melissopetra.